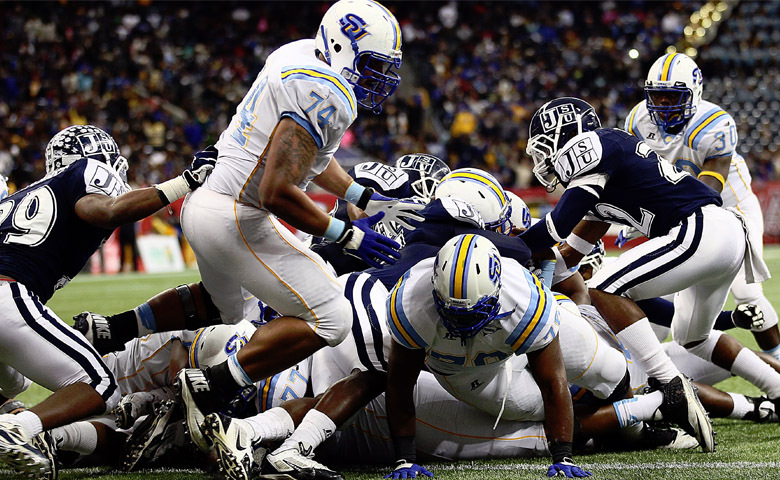 You can put your faith in us! We Love Transporting Church & Civic Groups! 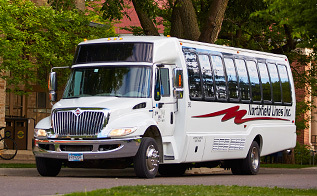 Let Northfield Lines transport your Church & Civic Groups to and from your meetings in comfort & safety! 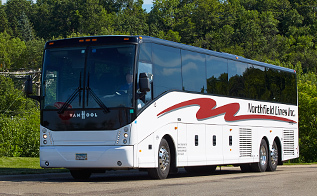 Our large and diverse fleet of high-quality charter buses are ready for any group size. 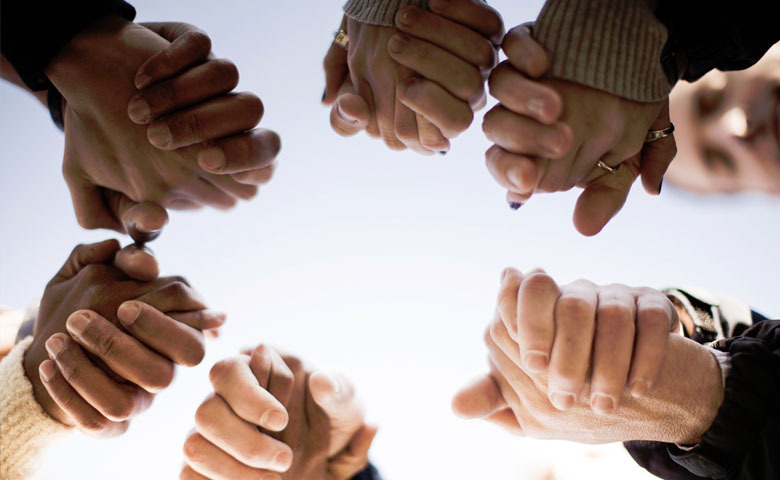 We have years of experience providing quality transportation for church retreats, picnics, youth camps and volunteer groups. Travel with us and experience Worry-Free Travel! Our expert & professional drivers travel over a million miles a year, all through the lower 48 States as well as Alaska & Canada. With our unbeatable safety record, we have one of the safest fleets on the road. 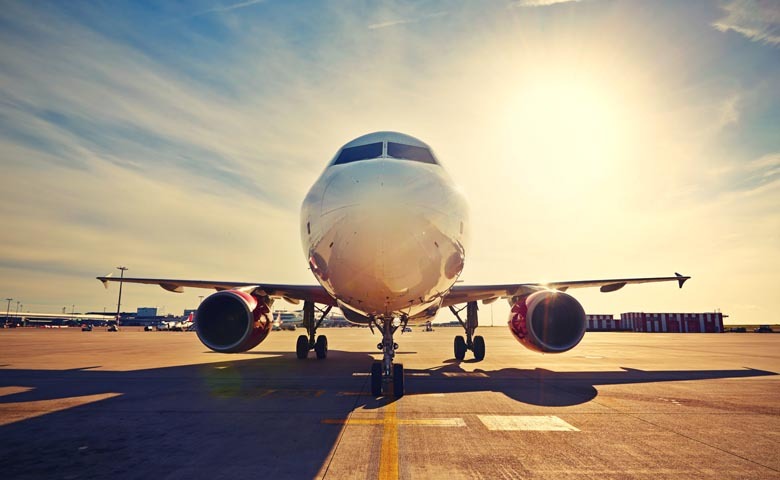 No matter where we travel, the safety of our passengers is always our number one priority. We really care about all our Church & Civic Groups passengers. We also care deeply about our beautiful world, and we know that being good stewards to our Earth is our responsibility. We are proud of our efforts to help in this regard, and indeed traveling with Northfield Lines is one of the greenest ways to travel! 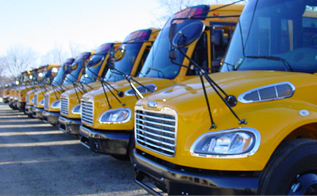 All of our buses use bio-diesel which provides lower emissions compared to petroleum diesel. We're a friendly bunch here in Northfield Lines, and we love to get to know our customers. There's nothing better than having a nice relaxing chat and hearing all about your group. Tell us about yourselves! 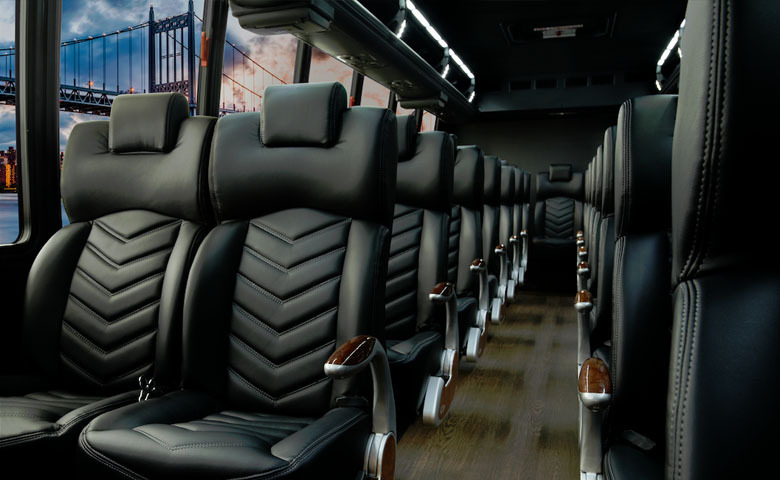 As you travel on our beautifully appointed charter buses you'll be able to take in the grandeur of nature through our crystal-clear panoramic windows. All you have to do is kick back in your reclining seat & relax! At Northfield Lines we know how important it is to get to your destination in safety, comfort and always on time. 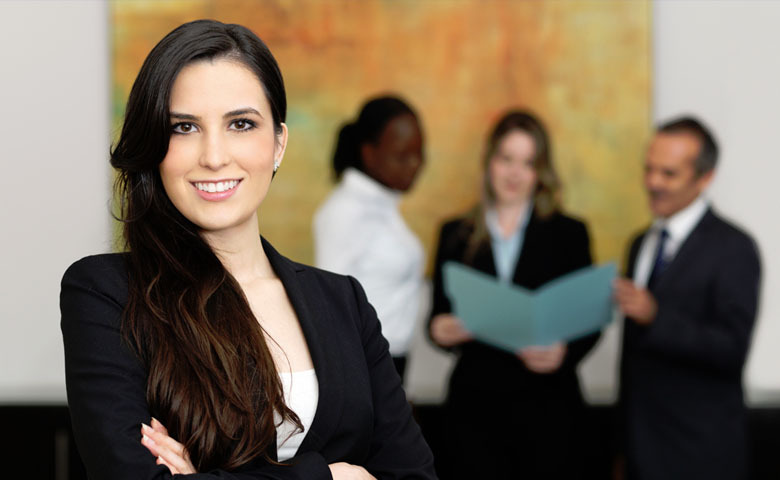 Our expert staff and drivers will always schedule your bus travel to ensure you get there when you need to. 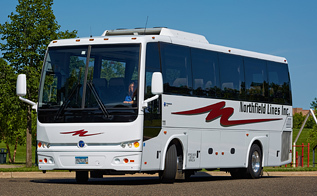 Northfield Lines offers premium motorcoach, charter and shuttle services in Minnesota and beyond! 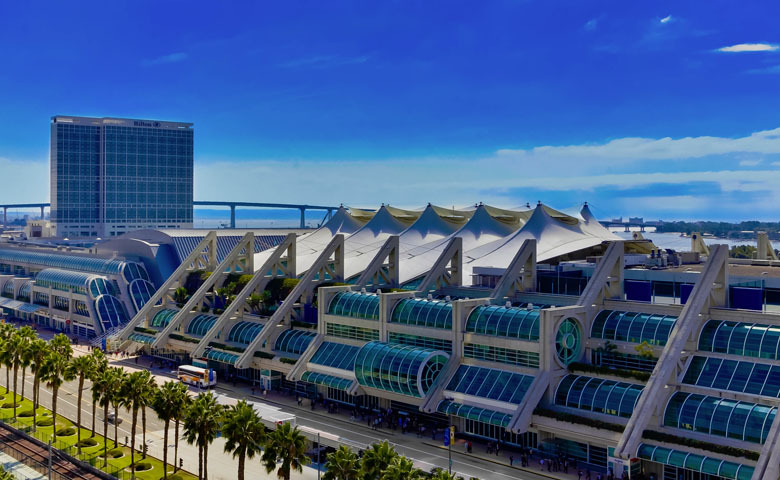 If you are looking to rent a charter bus to travel across town or across the nation, We’re the DRIVE behind Worry Free Travel. 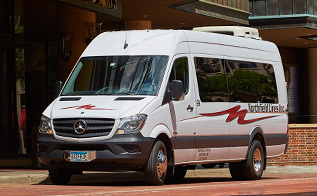 Our large, diverse fleet of motorcoaches, minicoaches, Sprinters, school buses and mini vans are available for groups of all sizes. 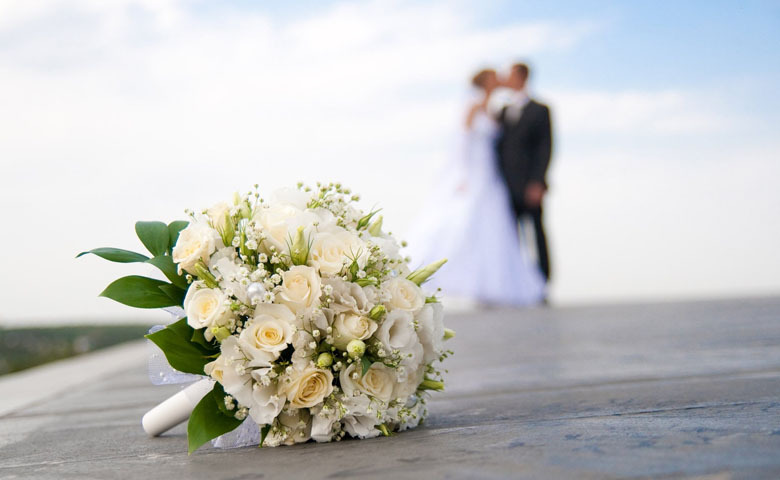 We offer a choice of vehicles and services tailored to meet any group’s transportation needs. 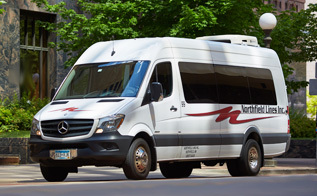 Daily routes between Northfield and the Twin Cities of Minneapolis & St. Paul. 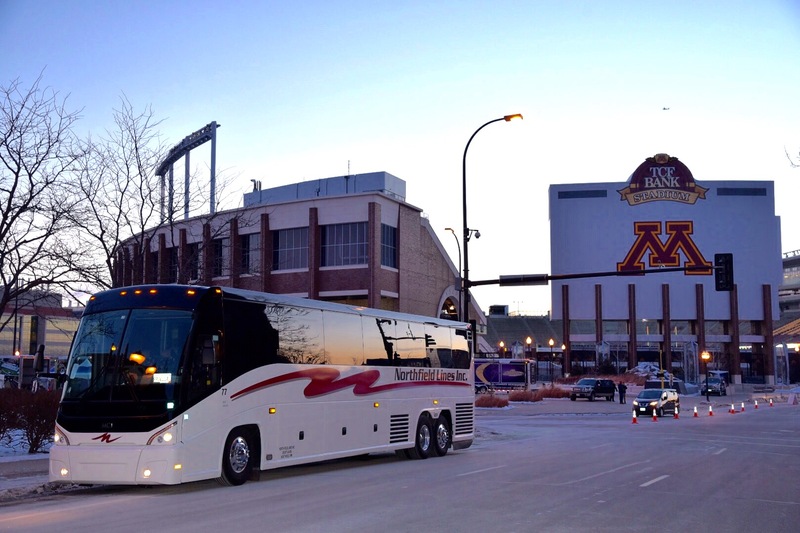 We stop at Mall of America, downtown Minneapolis, U of M, MSP Airport Terminal 1 & more! Commuting daily or just need an airport transfer? 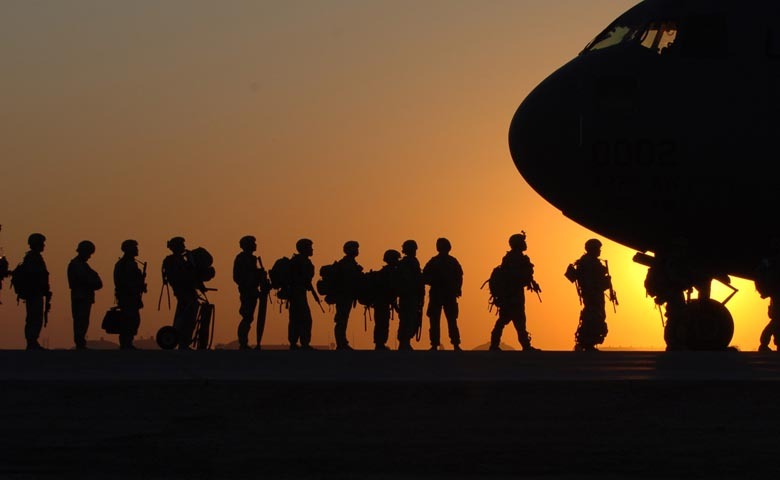 We'll get you there safely. Northfield Lines, Inc. has earned its reputation for safety, driver professionalism, quality of equipment and friendly support.